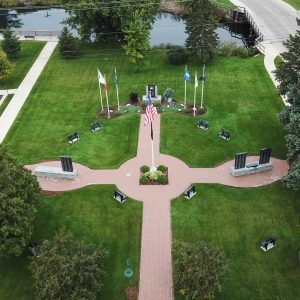 The 13-acre Gateway Park, 815 W. Lake St., was constructed in 1982 with the purpose of stabilizing, beautifying and preserving Tawas River mouth property for public access and multi-recreational use. 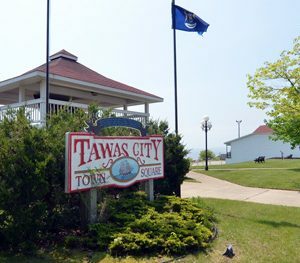 It was named Gateway Park because it is virtually the first major regional exposure to the Lake Huron coastal system. 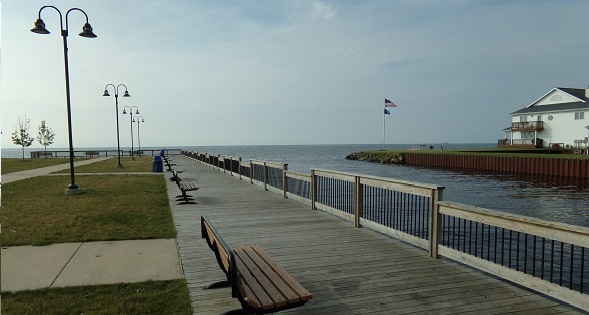 Visitors can enjoy picnicking or fishing off the pier at the mouth of the river. 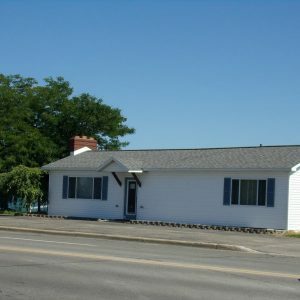 Indoor restrooms and parking are available. A 300-foot lighted and ADA-compatible fishing pier and a new boat launch which accommodates two boats up to 28 feet long was added to the park in 2010. The 3,200 sq ft pavilion was built in 2014 for the Northeast Michigan Regional Farm Market to use on Saturdays from 8 am to 1 pm. A portion of the park along the lake shore was designated in 2015 for dogs to enjoy the beach. New restrooms were constructed in 2017 the park.